Starting 1stOctober 2018, Dariusz W. Szczepanik has become a Marie Sk?odowska-Curie postdoc researcher of the Institute of Computational Chemistry and Catalysis (IQCC) working in the DiMoCat group. Dr. Szczepanik obtained his PhD at the Jagiellonian University (UJ) in 2013 with academic honours. His doctoral research in the field of mathematical chemistry, under the supervision of Prof.
Aliphatic C–H bond functionalization is at the frontline of research because it can provide straightforward access to simplified and cost-effective synthetic procedures. 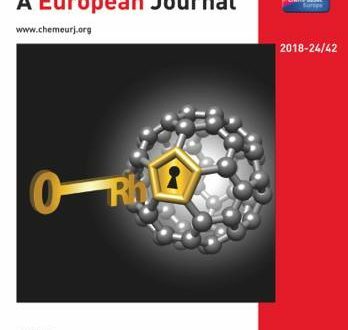 A number of these methodologies are based on hydrogen atom transfer (HAT), which, as a consequence of the inert character of C–H bonds, often represents the most challenging step of the overall process.